May 2017 – We’ve got a lot going on in this issue of HDR News. If you click on only one link in this newsletter make sure it’s to the film short by Filmspektakel. It’s a masterpiece of time lapse photography you need to see. Then we look at a sad story about a photographer who lost $20K in photo equipment in a way that could easily happen to you. If you’re a budding nature and wildlife photographer but can’t afford a ten thousand dollar 500mm telephoto lens you’ll be happy to learn that there’s an affordable lens out there that produces pro results. We finish up with an overview of sub $1000 interchangeable lens cameras and a set of composition suggestions that don’t go anywhere near the rule of thirds. And then, at the very end, there’s The Strobist. He may just push you to the next level. 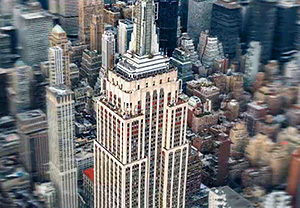 Filmspektakel is an off-the-hook time lapse, 360 recording and film production company based in Austria. They have perfected their own unique techniques to produce film sequences that would seem almost impossible to achieve with traditional methods. You MUST see this, the third episode of their “A Taste of…” time lapse series filmed in September 2016 in New York City. Being the intelligent, savvy photographer you are you surely avoid checking your camera gear on airline flights. The potential for damage is very real and quite likely. So, you carry on your camera bag knowing it will be safe. 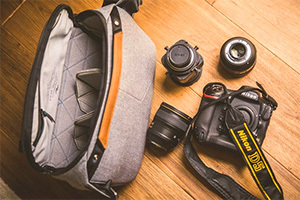 Think twice as you read the sad story of photographer Sam Hurd who had $20,000 in gear stolen from the overhead bin on his flight. Find out how it when down HERE. Need A Long Lens For Wildlife Photography, On The (relative) Cheap? Most likely when you see a close up image of a wild bird or animal it inspires you to go out and do it yourself. But, as you know, these types of images require the use of a lens in the 300mm to 600mm range and longer. 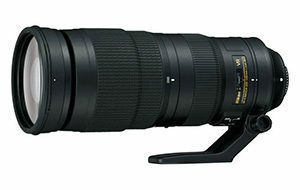 Nikon’s 400mm f2.8 sells new for around $11,000 and their 600mm f4 goes for over $12,000. Shocking. 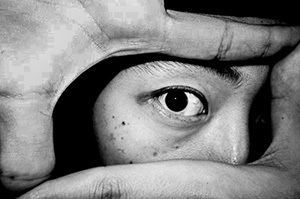 However there is an alternative from Nikon which may surprise you. Their 200-500mm F5.6 VR lens is in the $1,400 range and even less, used, on eBay. Are you a little unsure about the image quality on a moderately priced zoom with a fixed f5.6 aperture? Check out this review on Photography Life and you might be convinced to get in the wildlife photography game. 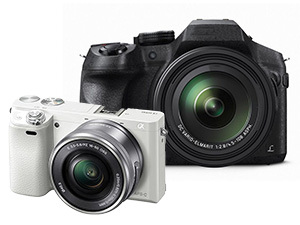 Is it time for you to move up to an interchangeable lens camera? Looking for a backup camera or a great “walking around” camera. This dpReview round up of a wide range of sub-$1,000 cameras will give you the info you need to make the right decision.